The first shoe drops. In a very brief statement, Facebook announced that they will be shutting down Partner Categories (a way for advertisers to target users based on information provided by third parties) during the next six months. I first wrote about Partner Categories in 2013, so this form of targeting has been around for more than five years now. The easy explanation for Partner Categories is targeting that Facebook can’t surface itself without the help of data mining companies. These partners have information on people based on their activities away from Facebook that can be used (anonymously, of course) in ad targeting. An example: A car dealership wants to reach people in the market for a car. Partner Categories can help an advertiser reach those who are not only in the market for a car, but those who currently own a particular model. Facebook integrates Partner Categories into “Detailed Targeting” within an ad set. Facebook calls out these options when highlighting the source. There are hundreds of these Partner Categories, but only within seven countries. You perform a certain action away from Facebook. These data mining companies collect this information. They then pass it on to Facebook. Facebook matches it up to your profile. Advertisers can then target you based on that activity. Why are Partner Categories Being Removed? It should be easy to read between the lines here. This announcement comes on the heels of the Cambridge Analytica scandal. Facebook took several actions in response, including shutting down app approval and improving access to privacy controls. Partner Categories hadn’t become a focus of scrutiny… yet. But it’s a targeting capability that is difficult to describe to non-advertisers. It’s easy to see this stuff as being a little creepy — if not an invasion of privacy. See this as Facebook getting ahead of a potential problem. Remember, though, that Partner Categories are not new. The reality is that they’re rather archaic in marketing age. And if you ask 10 advertisers what kind of success they’ve seen with them, I’d bet most will give you less-than-glowing reports. It’s a targeting option that always sounded potentially amazing. But the results rarely matched up. While Facebook doesn’t say it, it’s a good assumption that these are being removed due to the creep factor and the expectation that, while it’s not unique to Facebook advertising, this would likely come under scrutiny soon given the current environment. Combined with the fact that Partner Categories aren’t particularly innovative, new, or effective, it’s probably an easy decision for Facebook to remove these now before they become a new PR problem. First, this primarily impacts targeting in the United States, though some Partner Categories exist in six other countries as well. Second, you can continue to use this targeting for now. It will be phased out during the next six months. Note that this not only impacts advertisers accessing this targeting directly through Ads Manager, but also those advertisers who work directly with ad reps to get special Partner Categories access. Most advertisers didn’t rely heavily on Partner Categories. But there are exceptions. Check for interests and other Facebook categories that are similar or related to the Partner Categories that you were using. Worst case, this creates a challenge for advertisers to experiment more. Rely less on what you’ve always done and try something different. 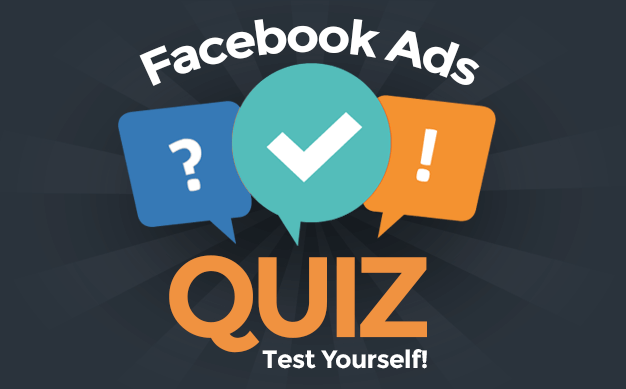 Do you use Partner Categories for your Facebook ad targeting? What are your thoughts on this update?